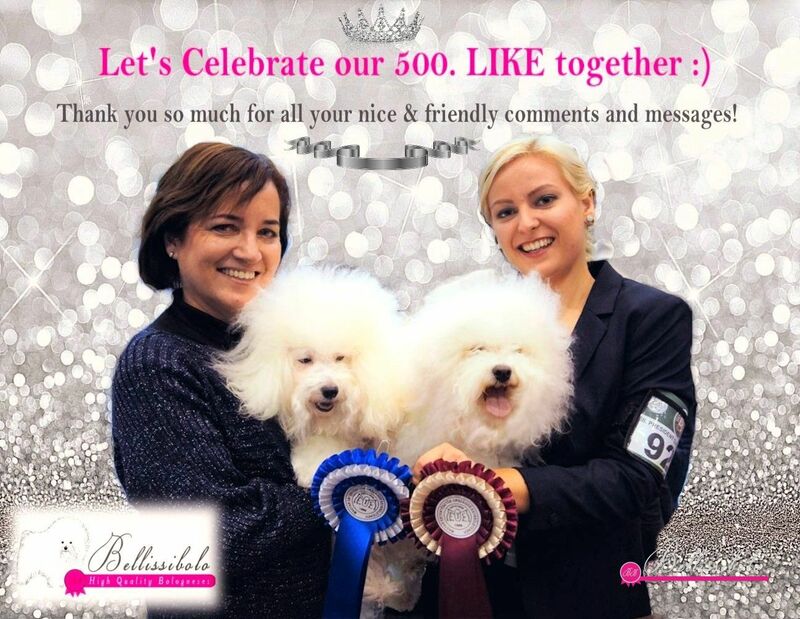 We got the 500th LIKE on Facebook! ???? We've just realised BELLISSIBOLO Bolognese Kennel got the 500th LIKE on Facebook! We would like to thank you dear BoloLovers for spending your freetime with us and thanks for all the nice comments and messages we got from you all over the World LOVE YOU ALL! !